Earthquakes used to be rare in Oklahoma, a handful per year or so. Not anymore. So far this year, the state has experienced some 2,300 earthquakes, according to the Oklahoma Geological Survey, an average of more than 11 per day. 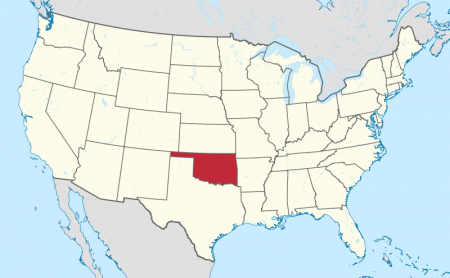 Accordingly, the number of Oklahomans with earthquake insurance has jumped a startling 500 percent in less than three years, reports the Oklahoma Department of Insurance. While the cause of increased tremors in the Plains States remains under contention, residents, at the least, are preparing for the worst. The state agency doesn’t typically track the data and insurance companies don’t report it, but “we were getting calls from around the country,” says communications director Kerry Collins. So Collins called the state’s top five homeowners insurance companies—accounting for more than 70 percent of the market—and estimated an average: In 2011, only 3 percent of the state’s homeowners had an earthquake rider on their homeowners insurance policies; this year, 15 percent did.